Please choose from the following locations. The North and South Cottages are two homes located next door to each other. 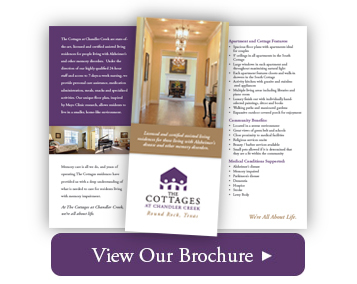 The South Cottage is a brand new state-of-the-art home. The North Cottage, open since 1997, has been completely renovated! The North and South Cottages are two homes located next door to each other. 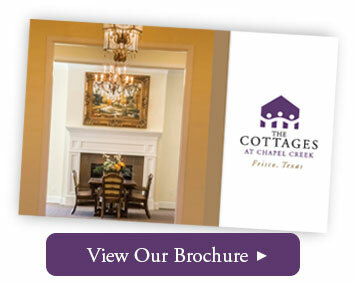 The North Cottage is a brand new state-of-the-art home. 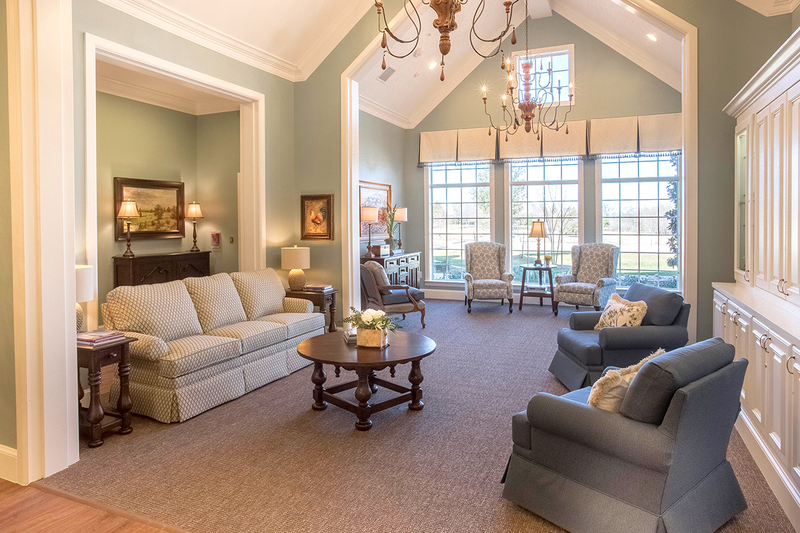 The South Cottage, open since 1998, has been completely renovated! 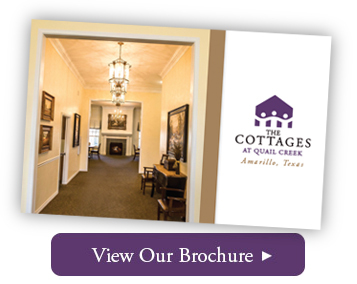 Open since 1999, The Cottages at Quail Creek have just been completely renovated!